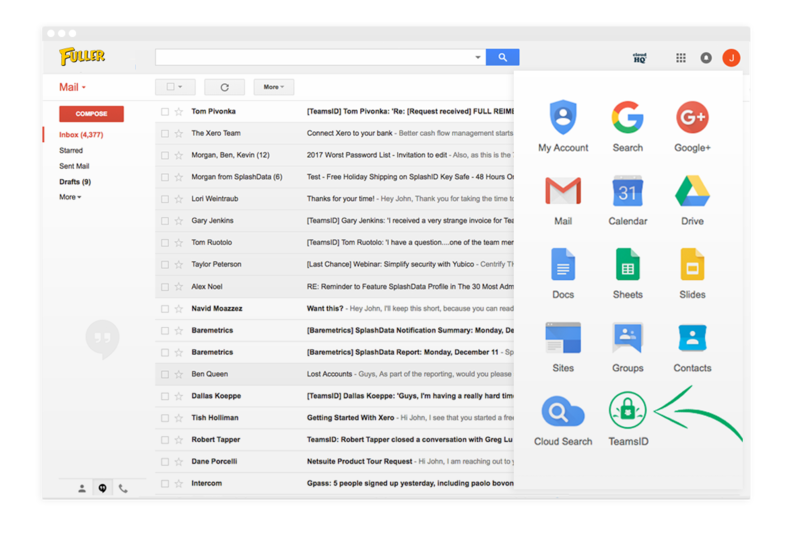 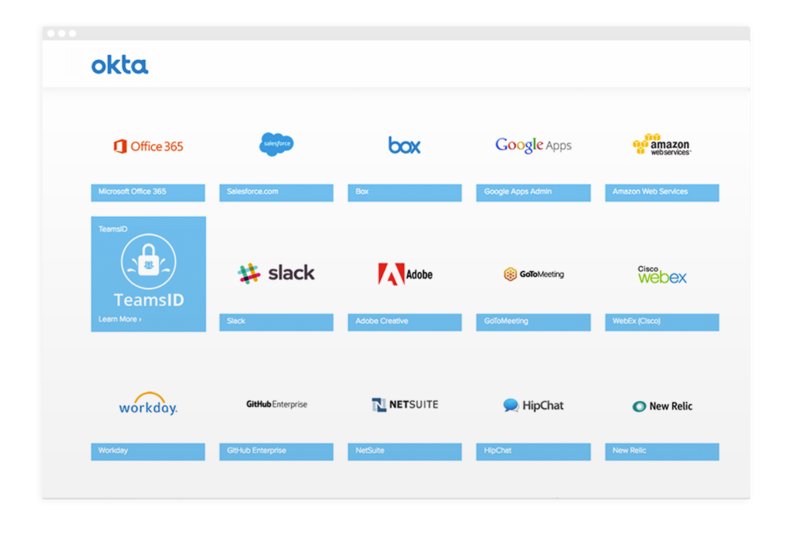 Access Management - Google, Active Directory, SAML, Okta & OneLogin! 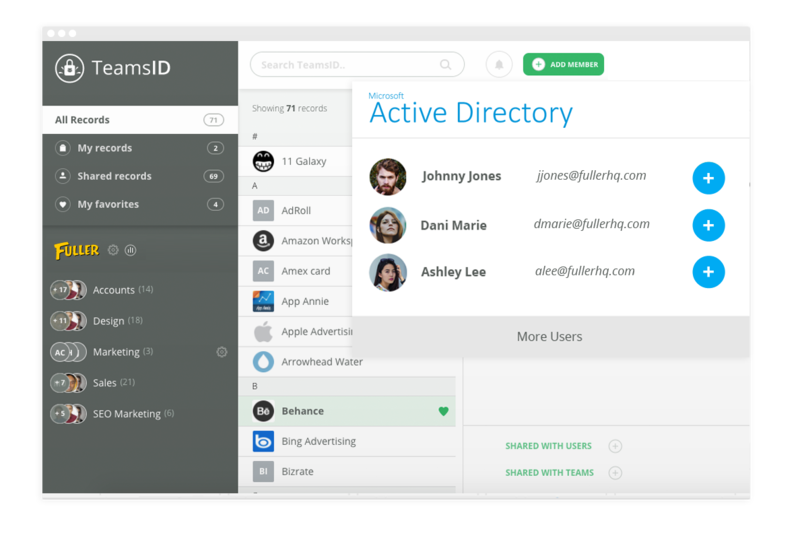 Access Management Made Easy with TeamsID Integrations! 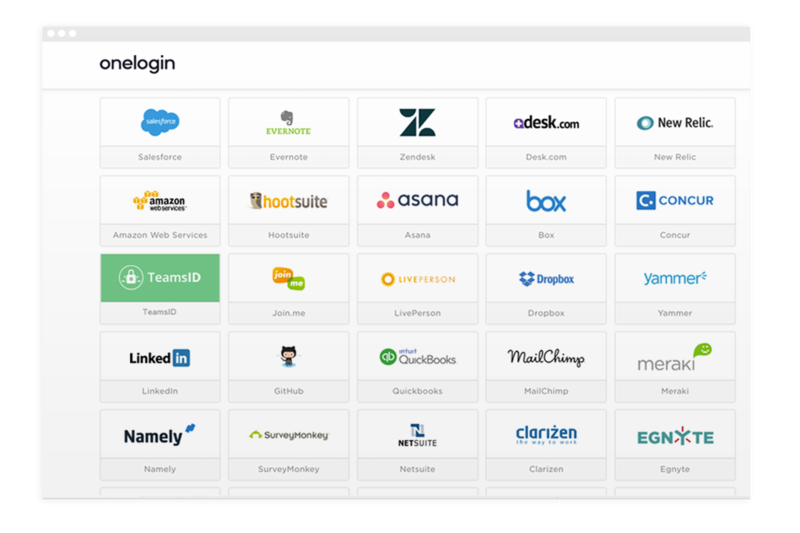 We’ve integrated with access management providers, active directory and identity management solutions to keep your enterprise more secure and save your IT admin time on boarding your large team.